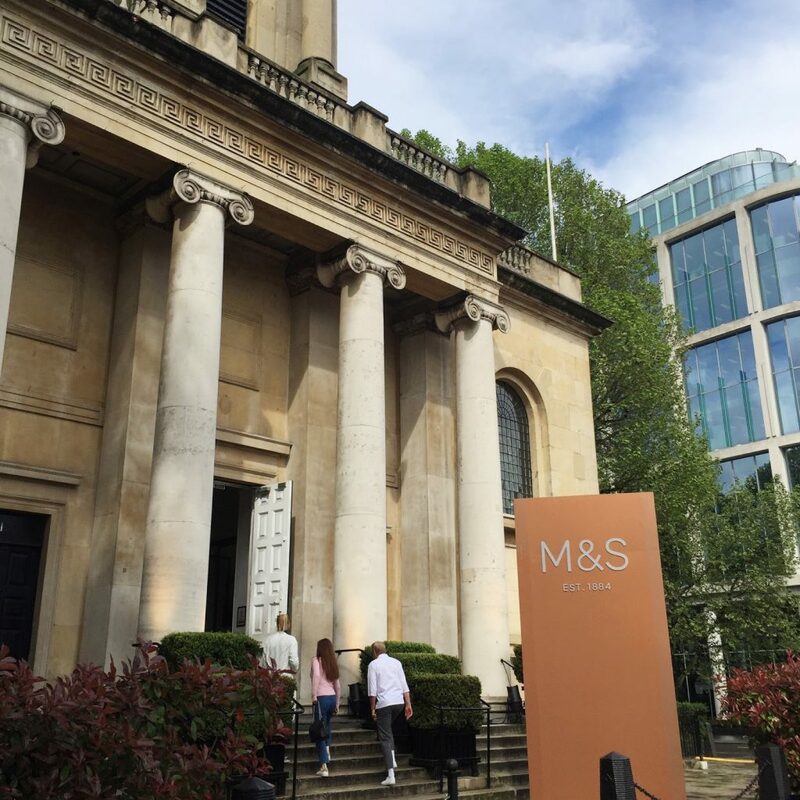 This week I swung by the M&S press day, for cocktails, snacks & an oggle at the new collection. M&S has SUPER upped it’s game recently and is coming out with some seriously awesome stuff, so today I thought I’d round up five of my favourite picks! 1. 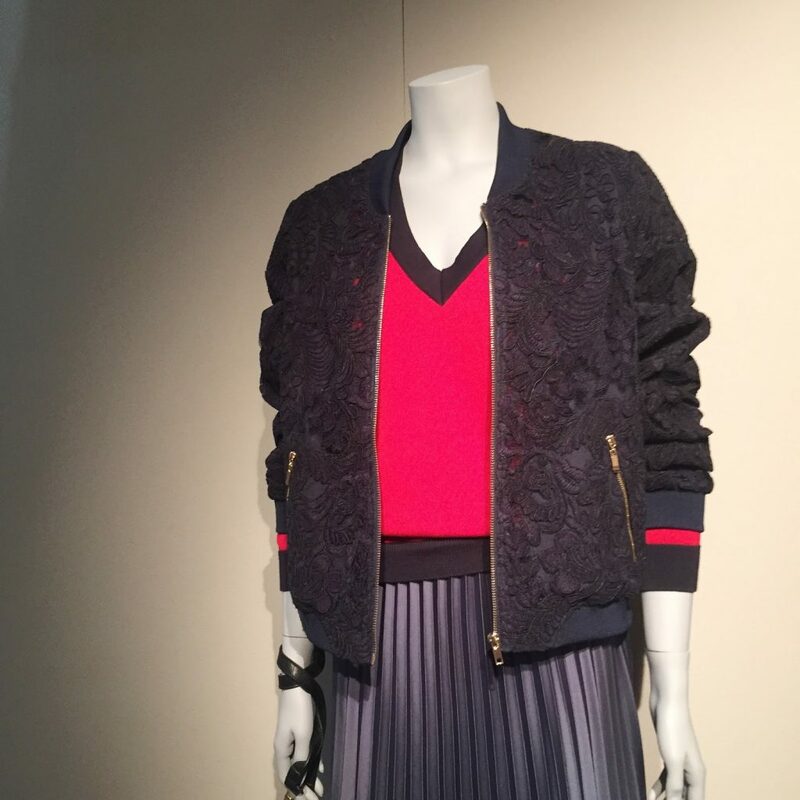 Navy Embroidered Jacket: Look at this majestic jacket. I can’t think of a single outfit in my wardrobe that wouldn’t be improved by this jacket. It’s cute and lightweight and a definite statement. I’m obsessed. 2. 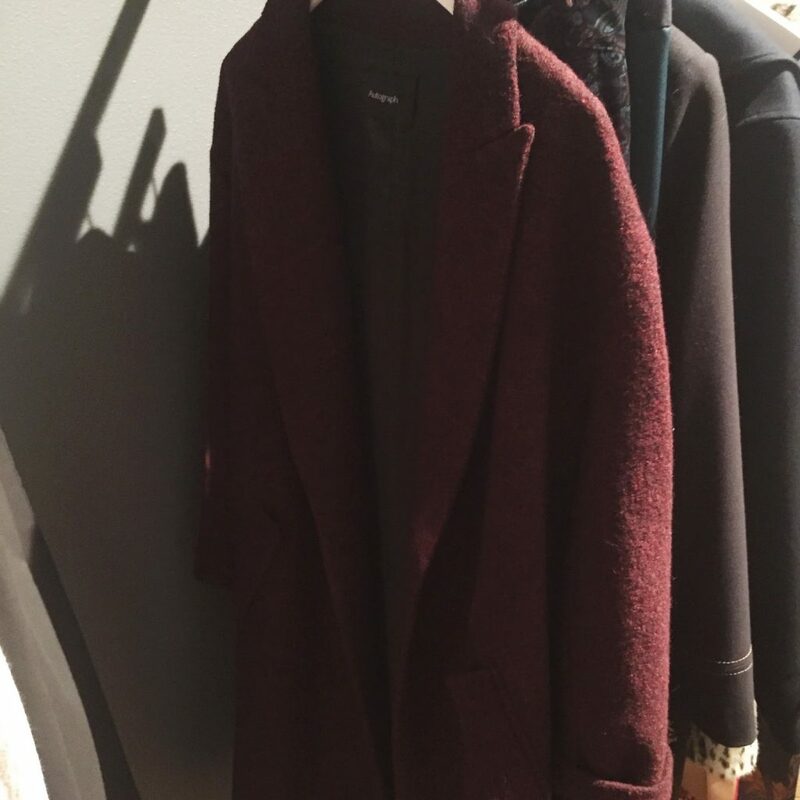 Scuse the awful photo quality but LOOK AT THIS COAT. It’s everything I’ve ever wanted in a coat. I’m gonna be picking this up ASAP. 3. Geometric Leggings. I feel like these leggings will inspire me to work out. I really do. They’re bloody beautiful. And at £25 much cheaper than LuluLemon! 4. Cosy Cape. I just want to wrap this around me and sleep for four to six weeks. It’s thick and heavy and so cosy and snuggly. If I could be in love with a cape then this is it. 5. Statement Earrings. These totally scream ‘I’m off to the Met Gala BRB’ and I’m obsessed. 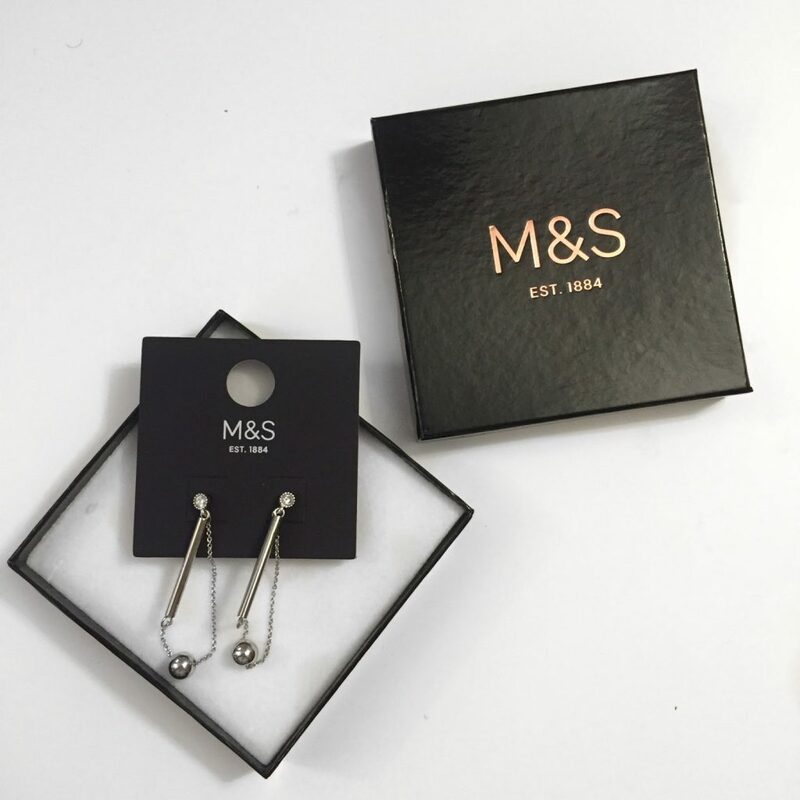 Are you a fan of M&S?